In 1867 an abortive effort was made by Fred Humphreys and William Sutphen of Upsilon (Hobart) to organize a chapter at Rensselaer at Troy, New York, but it was ten years before their dream was realized. William A. Vincent and William Barret Ridgely were close friends and classmates. Vincent entered Ohio Wesleyan and joined Chi Phi (later becoming Grand Alpha), and Ridgley entered Rensselaer. Finding no Chi Phi chapter there he wrote Vincent who suggested organizing a group of petitioners. In September, 1877, he secured the pledges of John Bausch and George Edward Thackray, and the three were taken to Delta at Rutgers in New Brunswick by Vincent and Sutphen where they were initiated. On their return to Troy they immediately started on their effort to organize a chapter, but in February the death of Brother Bausch temporarily halted their plans. However, in April, the petition was completed and forwarded, bearing in addition to the names of Ridgely, Thackray, and Bausch, those! of Charles Frederick Stowell, Rees Evan McDuffie, Frank Chittenden Osborn, George Washington Gale Ferris, Arthur Cobb, and Francisco de Assis Cintra. The petition as granted, and the chapter was established on May 25, 1878, and named Eta. 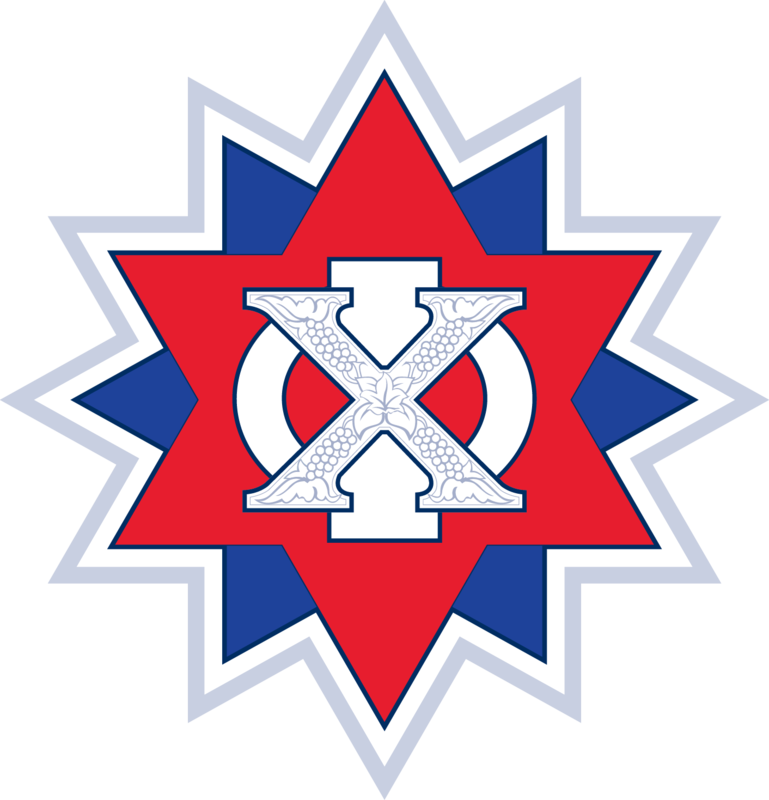 With the revival of Eta of Georgia it was called Eta Deuteron until the Convention of 1880 christened it Theta. During the first year of its existence Brother Vincent brought several men to Troy where they were initiated with the hope of establishing chapters at Columbia, Harvard, and Stevens. These men were Brothers Orcutt, Wright, Mazet, Latimer, Miller, and Edward Ridgely. Almost from its beginning Theta has occupied a chapter house, first at 105 Grand Street, then at 146 Eighth Street. Two chapter houses were located at Washington Park, one at the corner of Second Street and the other at 10 Washington Place. The next house was located at 115 First Street and in 1912 the new chapter house, located at Fifteenth Street and Avenue D, was opened following its construction by the Theta Building Corporations, the chapter alumni association.